These next two collections of boy’s furniture from The Bedroom Source furniture showroom (located at Carle Place, Long Island) feature fewer pieces than the Black Collection which we previously discussed, but still contain the basic necessities for your boy’s bedroom. This collection is brown, with more of a wood look than the Black Collection. It has a traditional feel with slats and round finials; the drawer pulls are also brown. 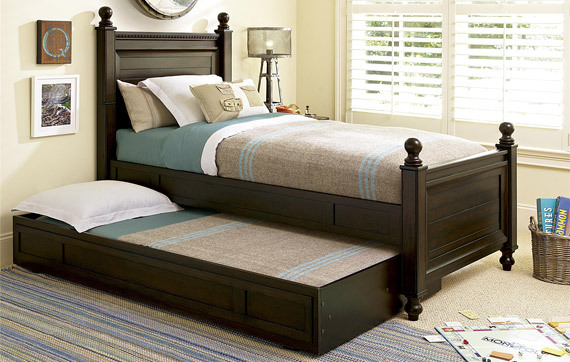 The Panel Bed is solid-looking, without finials; the headboard and footboard are textured. The Reading Bed includes finials and a smoother look than the Panel Bed. Both of these beds can be purchased in twin or full size. 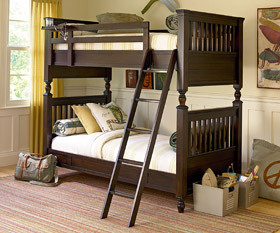 If you need a bunk bed, this collection has a set — with slats, a slanted ladder, and a safety rail on the top bunk. The bunk can include two twin beds, two full beds, or a twin over full bed. 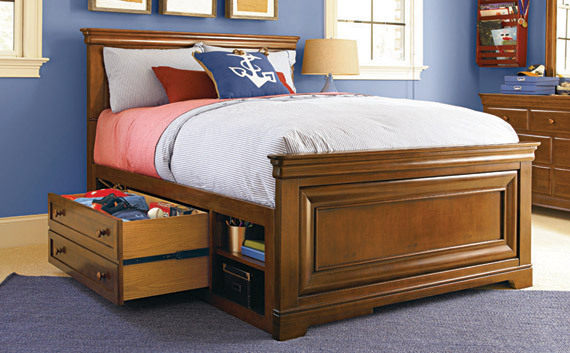 For bedroom storage, you have several pieces to choose from. The normal chest has three large drawers and two smaller ones. One unique touch on this piece is the pull-out clothing rods. Jack’s Chest features eight drawers, each with a keyhole, while the dresser has five larger drawers and two smaller ones. All three pieces of furniture include a drawer designed to hold a DVD player or game console, and hidden storage in the top right drawer. Both the Jack’s Chest and dresser have drawer dividers that can be removed. 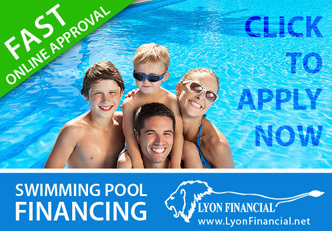 Additional storage and workspace are also available. The Paula Deen Guys Bookcase has three shelves with a storage cabinet underneath. The Media Chest contains a divided open shelf with holes in the back for cords; under this shelf is a storage cabinet. The Night Stand includes two drawers, an open shelf, electrical outlets, and a night light. The Desk & Hutch is a great option for older boys working on homework — there are three drawers and shelf space above the desk itself. This brown bedroom collection is a lighter brown than the Paula Deen, with matching drawer pulls. The beds provide a variety of choices in style — slats, curved, or square. The Panel Bed has a traditional style, but that in no way detracts from its excellent design. 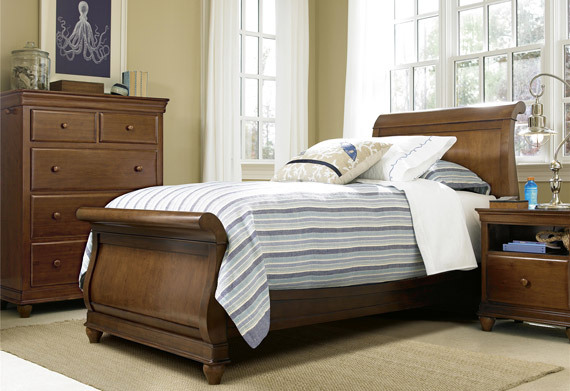 The Sleigh Bed, with its curved headboard and footboard, provides a different flair. Both of these beds are available in twin or full sizes. 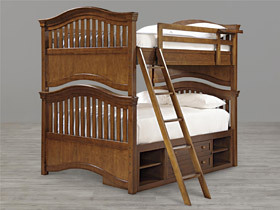 The Classics 4.0 Brown Bunk Bed includes a slanted ladder and top bunk safety rail; its sizes vary — you can get twin bunks or a twin over a full. If you’re looking to include an extra bed or extra storage, all three of these bed options can accommodate underbed storage — you can choose from the Rolling Storage Trundle with Bed, Rolling Storage Trundle with compartments, or the Double Depth Storage Drawer with Side Cubbies. 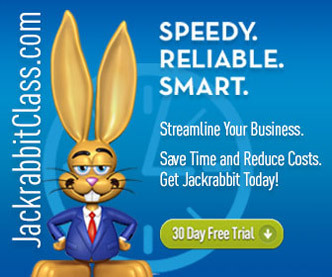 This collection provides multiple storage options. The Classics 4.0 Brown Chest contains three large and two small drawers, while the Single Dresser & Mirror has two larger drawers and two smaller ones. 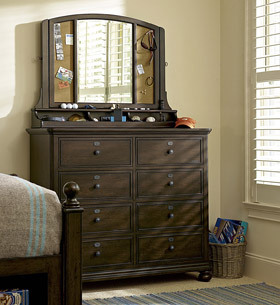 If you need more space, the Dresser & Mirror has four large and three small drawers. Both dressers can be purchased without the mirror. The chest and dressers includes features such as a secret drawer, a drawer with a flip down front (for DVD player or game console), removable partitions, clothing rods, and more! This collection also includes a Night Stand and Media Chest with similar features to the Paula Deen Guys options. The Classics 4.0 Night Stand also includes a soft closing drawer. 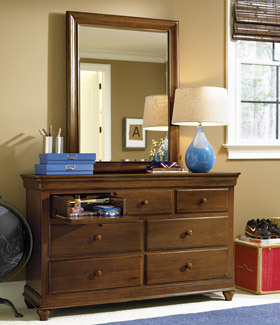 For older boys, consider the Desk & Hutch — there’s plenty of workspace, and drawers and shelves for storage. So there you have it. 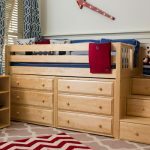 Three great collections of boy’s bedroom furniture that work for guys of any age! 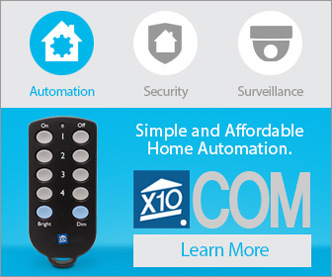 You can choose by color, style, and functionality. So figure out what works for you, and you’ll be able to conveniently furnish any boy’s bedroom.